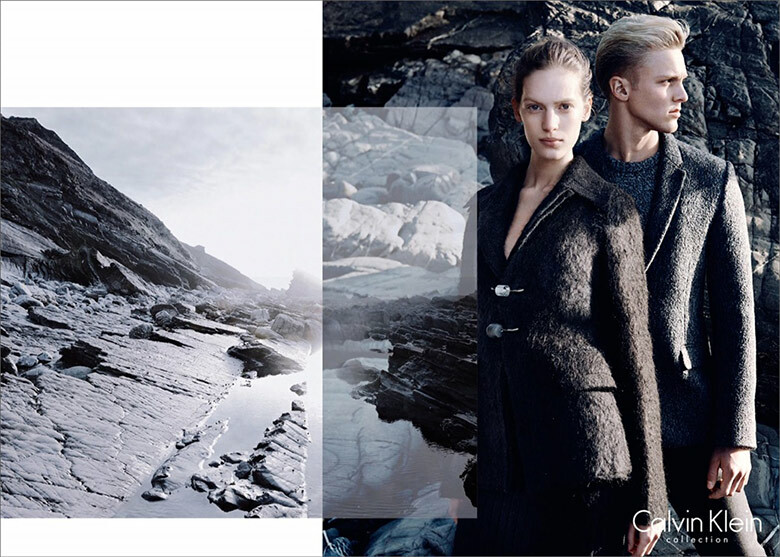 David Sims frames Vanessa Axente and Clarke Bockelman for the Calvin Klein Collection Fall/Winter 2014/2015. 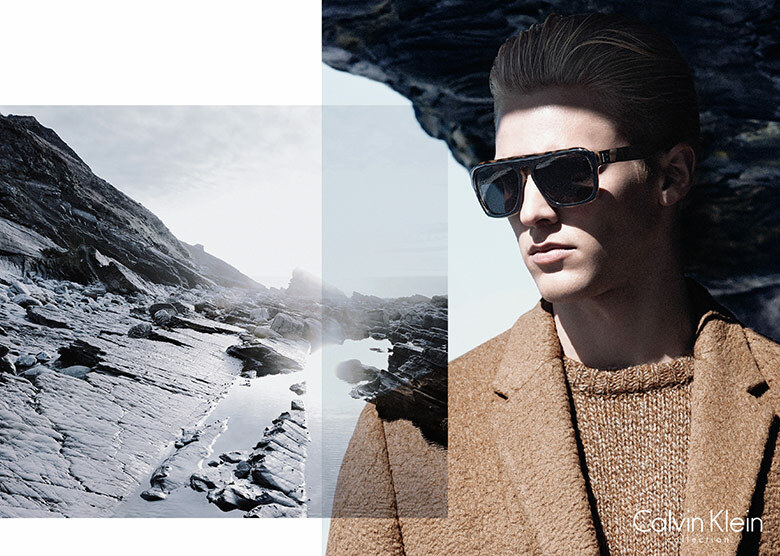 The highly noted photographer, Sims is not a stranger to the American fashion house, after lensing numerous of CK campaigns, Sims has once again presented an ad in the CK spirit. 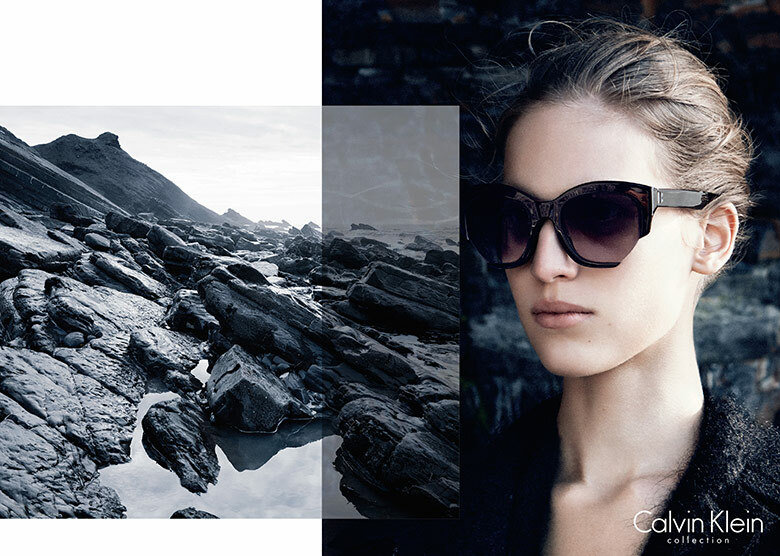 Having framed the last season’s caption featuring both Axente and Bockelman, a story that portrayed intimate relations between the two in a striking greyscale, Sims has this time chosen to reveal the latest goods from the brand throughout a new approach, officially stepping out from the grey zone into a nature friendly color scale. Vanessa, who has taken on the role as the brand’s face since a few seasons back is oozing power and femininity when posing alongside looker Clarke. 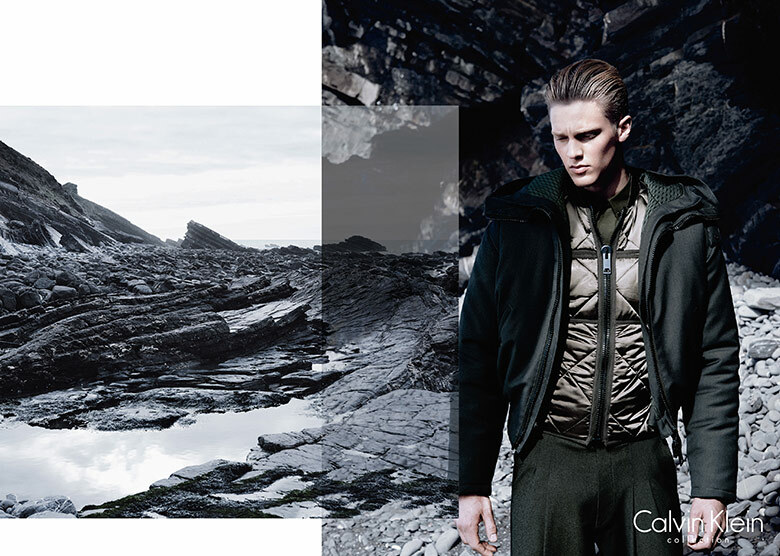 Presenting whool coats, fierce frames and jackets, the models are delivering some of Calvin Klein’s finest pieces from the fall/winter 2014/15 collection.